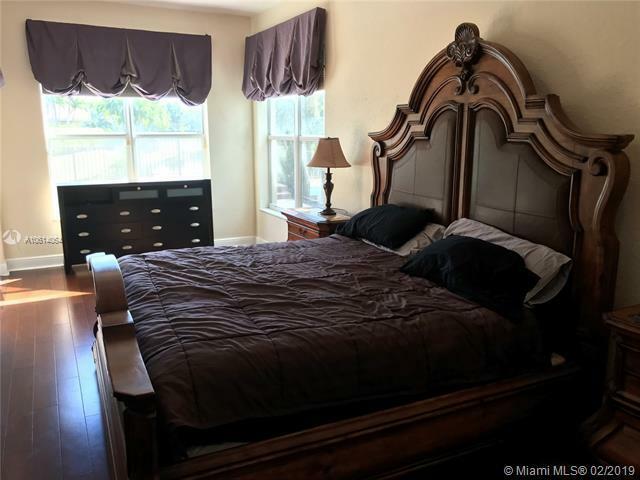 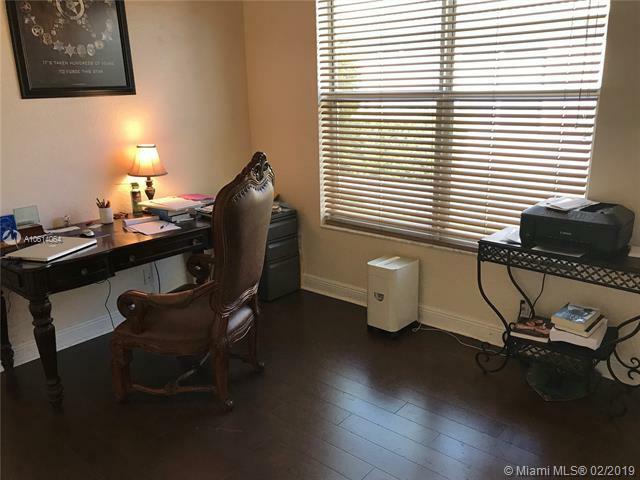 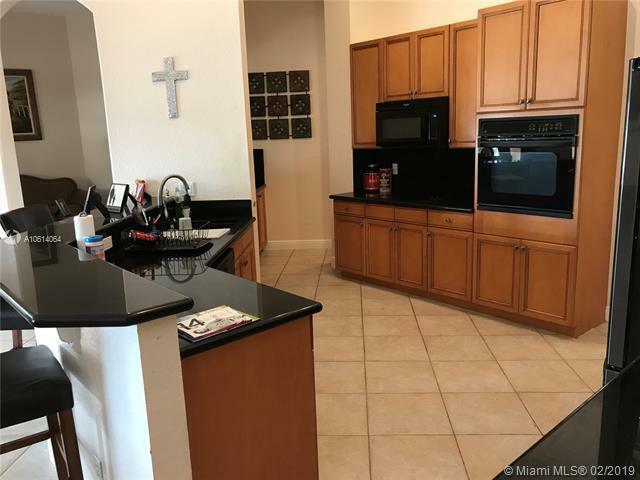 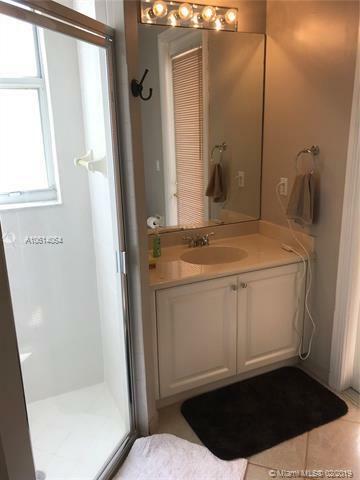 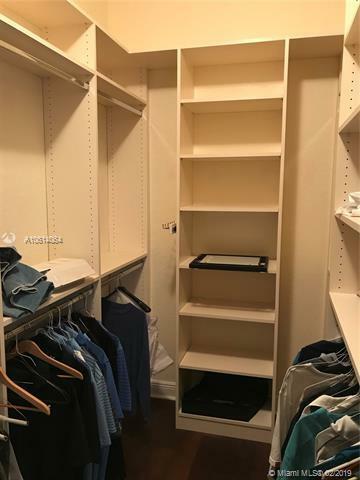 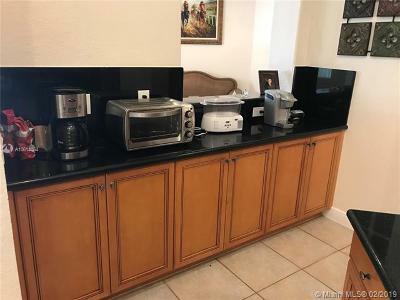 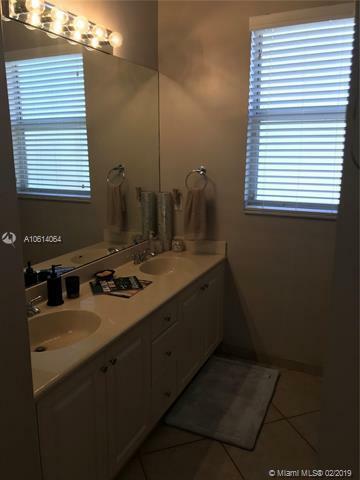 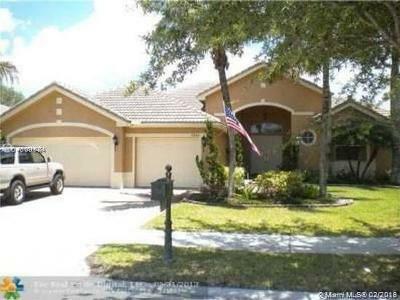 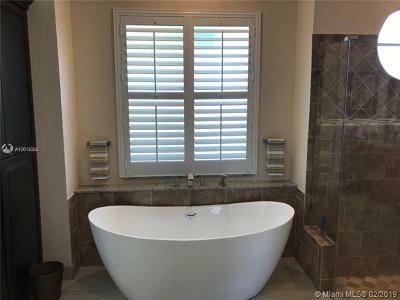 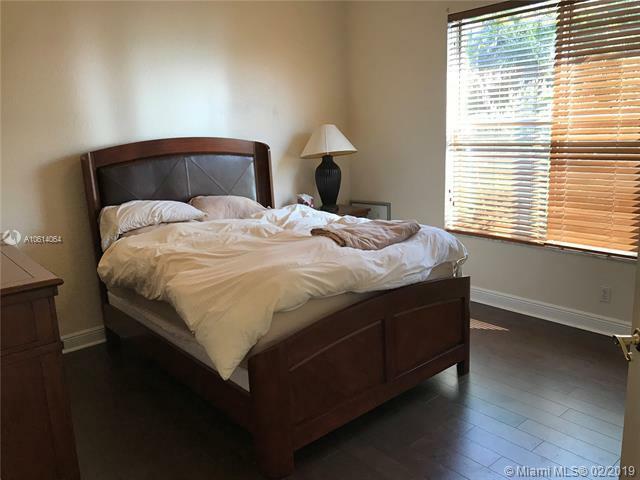 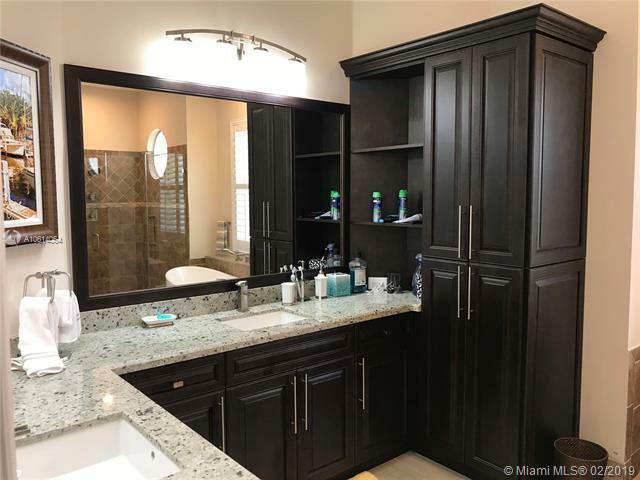 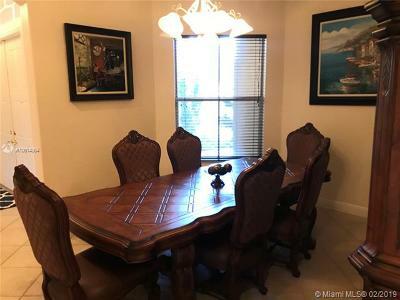 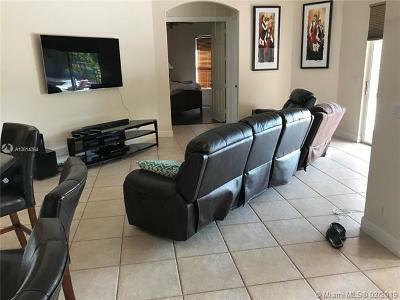 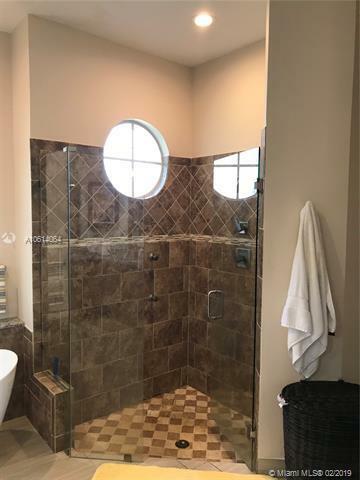 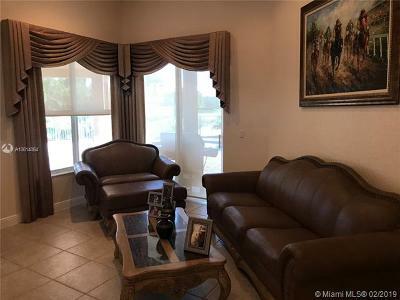 10856 NW 66th Ct, Parkland, FL.| MLS# A10614064 | Susan J Penn l Best Agent l Buy & Sell South Florida Homes! Directions: Coral Ridge Drive North Of Sawgrass Expressway To Parkland Isles Entrance On The Right. 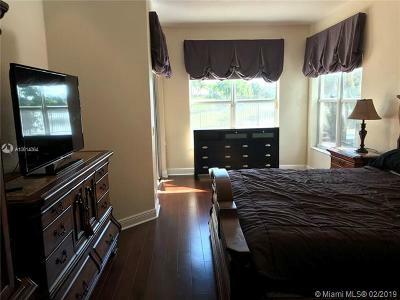 Go Straight After Guard Gate To NW 110 Drive And Take A Left To 66 Ct And Make A Right Proceed To House On The Right.